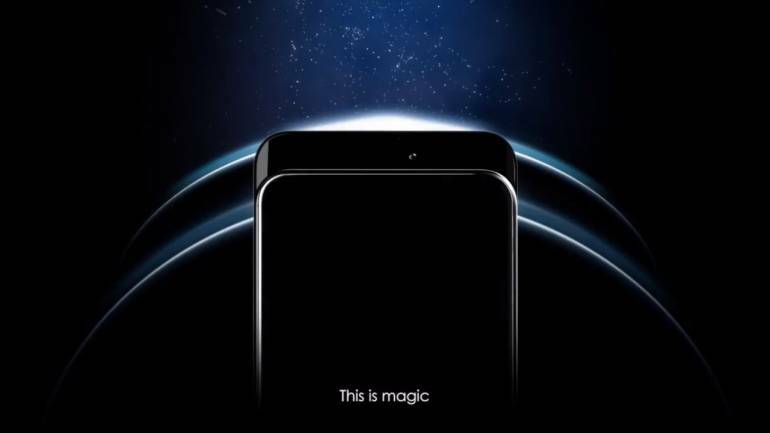 The chinese brand Honor all set to launch its new smartphone as HONOR MAGIC 2. 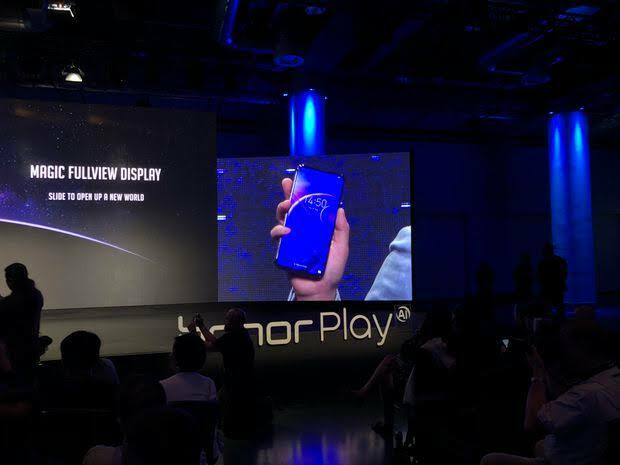 It will be the first phone from honor with 100% screen- to- body ratio display. Which means complete screen display. 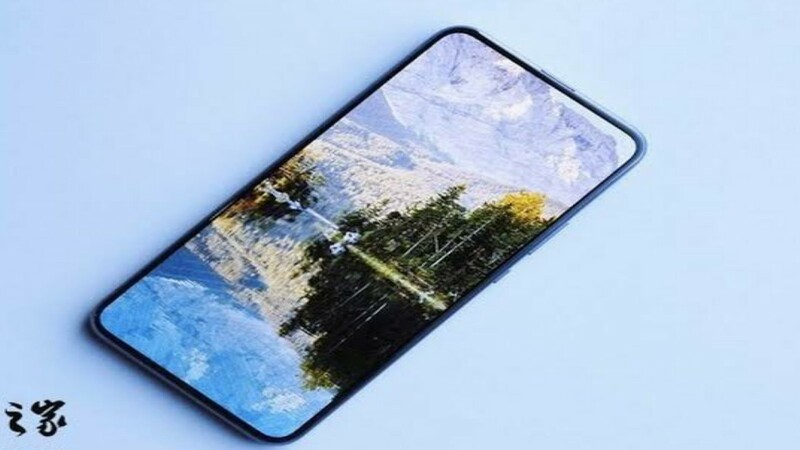 The smartphone will come with 6.39 inch AMOLED full screen display with the resolution of 1440 by× 2280 pixels. The phone will be operated by kirin 890 processor with 6GB + 64 GB and 8GB + 128GB cofiguration. The phone will have badge equippted display and the scrren to body ration will be 100% . Talking baout the camera it will have setup slider camera like oppo find x . 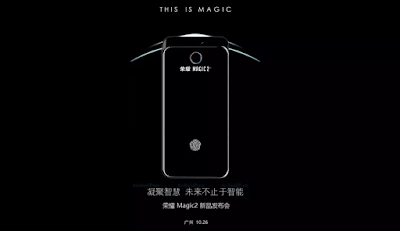 It will have 12+12 mp dual artificial intelligent camera with dual pixel autofocus technology. In the back the phone will be 24 megapixel camera which will support Bokeh and potrait mode . The face unlock feature will be given to the phone. 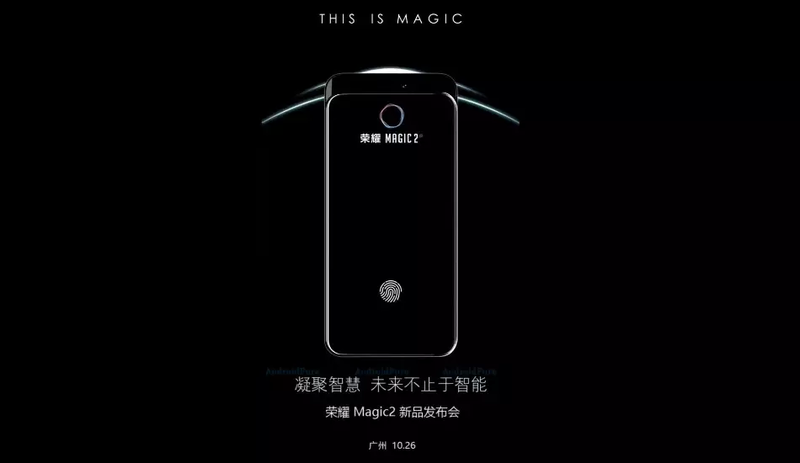 According to the company the Honor magic 2 will run with Android Pi operating system with 40W magic charging power system. The phone will powered by 3,300 mAh battery. The latest technology of this phone will charge 70 % battery of the phone in just 20 minutes. 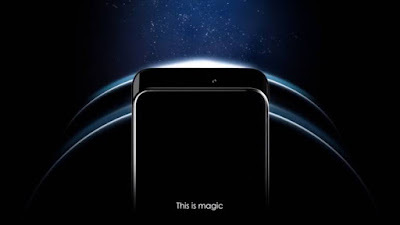 The 4G LTE compatible smartphone has other connectivity option like Blutooth 5.0 , dual band wi-fi support, 3.5 mm audio jack ,GPS and manyy more.